Hey everyone! This post has been such a nightmare to get sorted. All my applications seemed to be crashing and I couldn't get anything sorted, and I almost gave up, but I wanted to get Tutorial Tuesday up on time and luckily I have! I'm going to be posting tutorials every Tuesday and Thursday before Christmas as I have quite a few to show you. I'm excited for you to see them all, and I also love to see what you do with the tutorials. Don't forget to tag me on Instagram or Twitter, or post on my Facebook, with any designs you do so I can see! 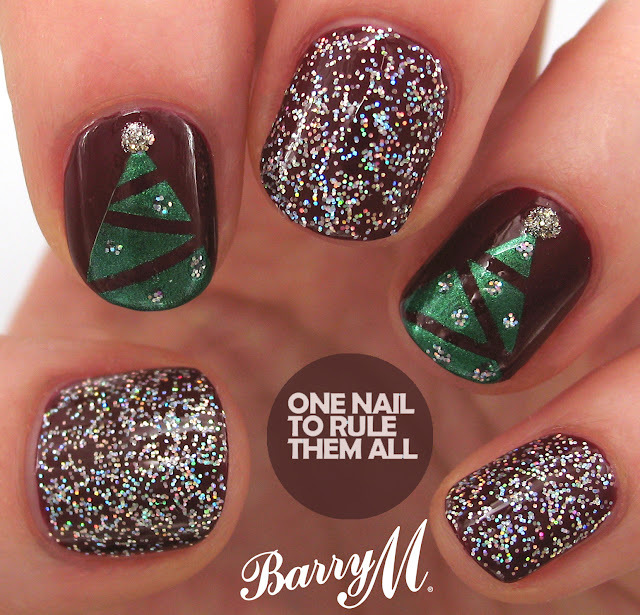 The first one for this week is this sparkly christmas tree design on a base of Barry M - Crush from the Classic Matte collection. The rest of the post will be after the jump! 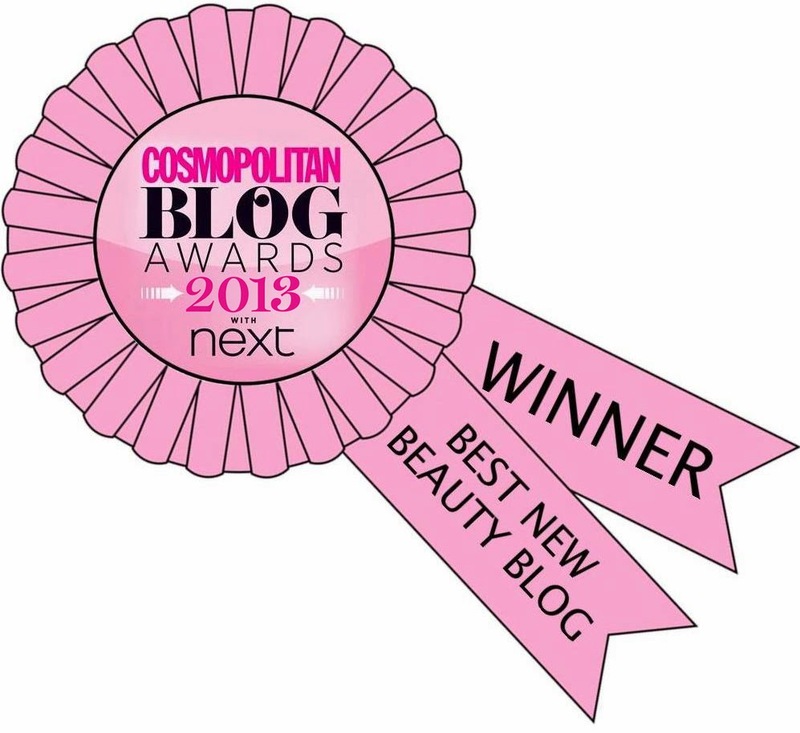 As mentioned before, the base for these nails is Barry M - Crush. For the tree I used Barry M - Emerald Green, and the glitter on the tree is a mixture of Barry M - (Limited Edition) Silver Lights and Barry M - Majesty for the top of the tree from the Royal Glitter collection. The glitter on the finger is again Barry M - Silver Lights, and it's all topped off with a coat of Barry M - All in One Nail Paint. Step 8: Finish off with a topcoat to seal in your design, and you're done! You always have the cutest ideas and I love all your manis. It's manicures like this that make short nails rock!